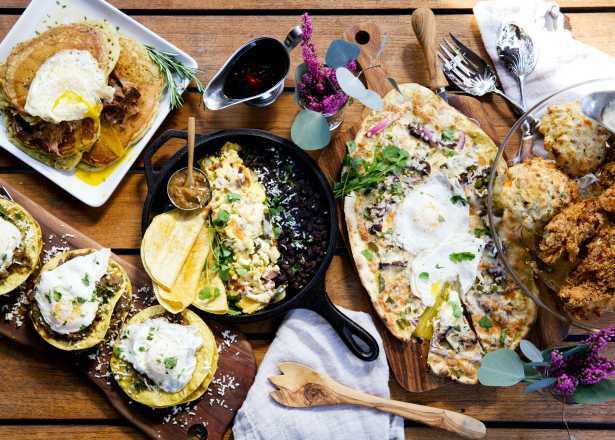 The city of Phoenix and its surrounding areas are known affectionately as the Valley of the Sun. Valleys are, of course, surrounded by mountains, and the many small mountain ranges around Phoenix provide hundreds of miles of hiking trails for explorers of every skill level. 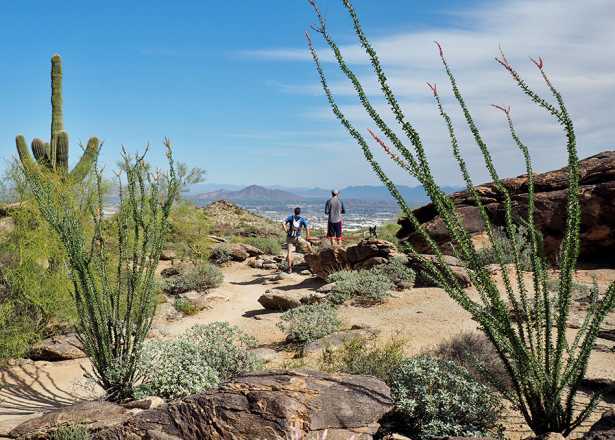 If you are looking for a casual walk through the desert, check out one of these great easy hiking trails for beginners in Phoenix. Before you go: Maximize the enjoyment of your hikes and keep yourself safe from the desert&apos;s unique hazards with these safety tips. Second only to Camelback Mountain in fame are the trails at South Mountain Park. South Mountain is a city park and preserve that boasts the title of largest municipal park in the country. It has dozens of miles of trails and there are number that are good for beginner hikers. Judith Tunnell Accessible Trail: This is a barrier-free trail that makes it easy to get out and enjoy the beauty of South Mountain Park. Hike along and enjoy the interpretive signage then stop and relax at one of the trailside benches. National Trail from Buena Vista Lookout to Fat Man’s Pass: Drive up the South Mountain summit road to the Buena Vista lookout and hike east along National Trail 1.8 miles until you reach the famous Fat Man’s Pass. 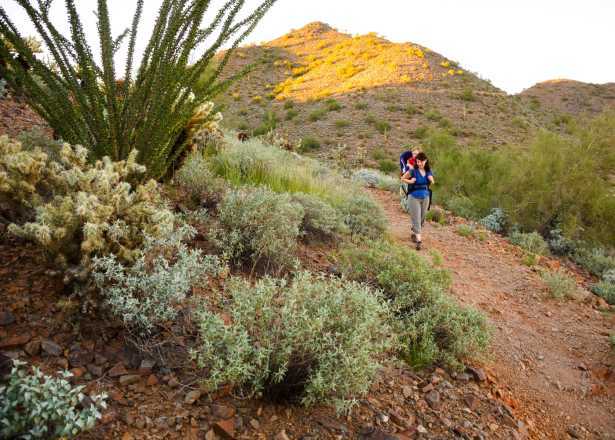 National Trail transects South Mountain Park and is a favorite among hikers and mountain bikers alike. This section of trail is a moderate grade with some rocky and loose terrain. Fit but inexperienced hikers will be up to the challenge and enjoy the incredible views. The canals throughout central Phoenix provide some of best easy off-pavement hiking in the city. If you are just getting accustomed to walking over uneven dirt surfaces and aren’t quite ready to take on the ups and downs of many trail surfaces, the canal paths are for you. 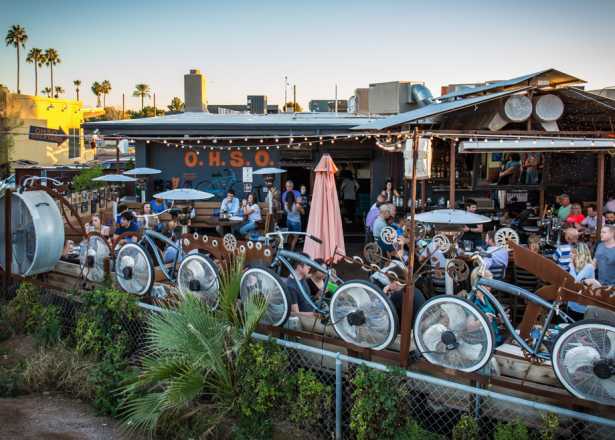 Phoenix’s canal system stretches through beautiful neighborhoods such as Arcadia, and in and around restaurant districts such as the Biltmore Fashion Park and Camelback Colonnade. From the North Mountain visitor center on Seventh Street, venture out on Trail 100 for a casual loop connecting with the lower Shaw Butte trail. This nice wide trail is popular with local hikers, runners, and mountain bikers, so be prepared to share the trail. The trail surface here is more uneven with casual ups and downs through desert washes. 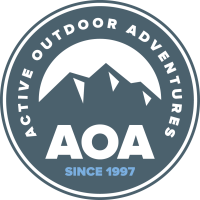 This is a great trail to explore if you are trying to increase your hiking fitness and comfort before taking on bigger challenges. Beginning from the trailhead at 40th Street south of Shea Boulevard on the north side of the Phoenix Mountains Preserve, take Trail 8 south into the preserve for about one mile. This trail quickly bends behind a curve into a cactus-studded valley where it’s hard to believe you are only a stone’s throw from one of the nation’s largest cities. Trail 8 connects to miles of trails that explore this area, making it easy to create longer and more challenging hikes if you feel ready. Return the same direction. The Apache Wash Trailhead in Phoenix Sonoran Preserve is one of the newest additions to the city park system&apos;s desert preserves. This beautiful wide open landscape in north Phoenix offers a glimpse into the wild desert that surrounds the metro region. Hike out the Apache Wash Trail in a counterclockwise direction for a casual loop. 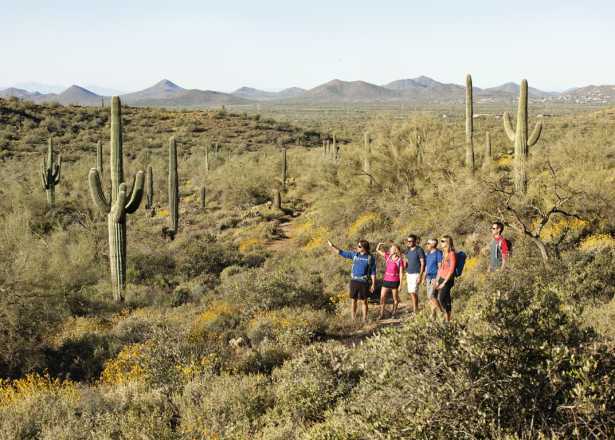 This trail passes through a mix of desert landscapes, including the lush greenery that grows along a dry creekbed, and towering saguaro cacti. 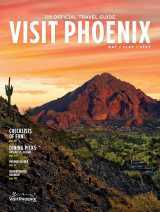 Phoenix has so many hikes to offer, there is no shortage of options for beginner hikers. No matter which trail you choose, remember to always tell someone where you are going, stay on trail, and bring plenty of water! 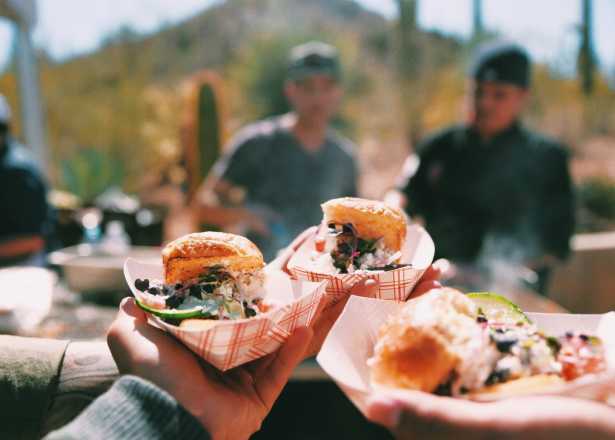 If you are new to hiking in Phoenix, look for a hiking buddy or a group of fellow adventurers to explore new trails with until you are comfortable hiking Phoenix trails alone. Get outside and enjoy!